Were all unsold ODEM Tokens burned after the crowdsale? Did an independent third party audit the ODEM Token? If so, please provide the full name of the auditor and link to the report. What's the ODEM Token's current price? 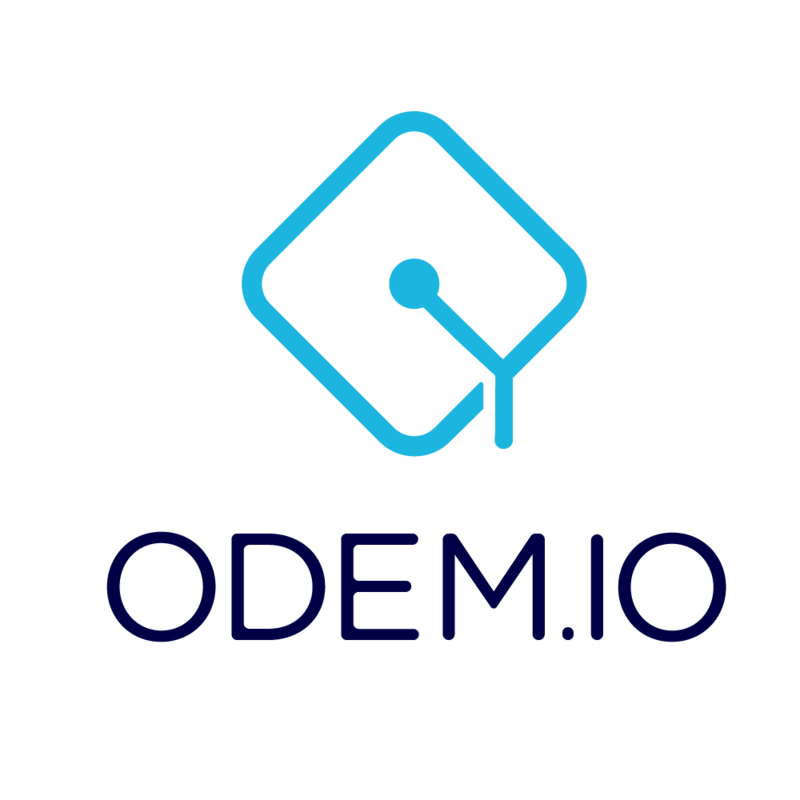 When will ODEM buy ODEM Tokens? The ODEM Wallet, MyEtherWallet, Ethos, Trust Wallet, Enjin, imToken, Eidoo, KeepKey, Archos, Trezor, Infinito Wallet, Dropil, Ledger, Atomic Wallet, Jwallet, and Lumi Wallet. Is the ODEM Token a security token?